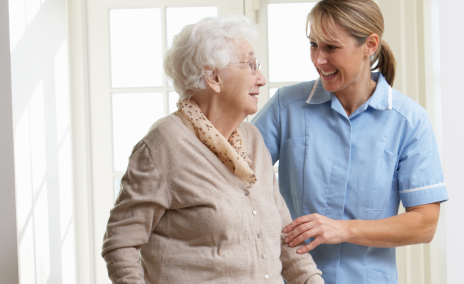 We at Allcare understand that taking the first step in providing care for loved one's can be a very difficult decision. A consultation can help make this transition easier. Our services are tailored to meet the needs of our clients in order for them to remain comfortable and safe in their own home.
" Professionals Caring For You"
Copyright 2016 Allcare Home Health Services. All rights reserved.